All exchange students from Yala Rajabhat University, Thailand, returned to their homeland safely and soundly on May 24th 2016. 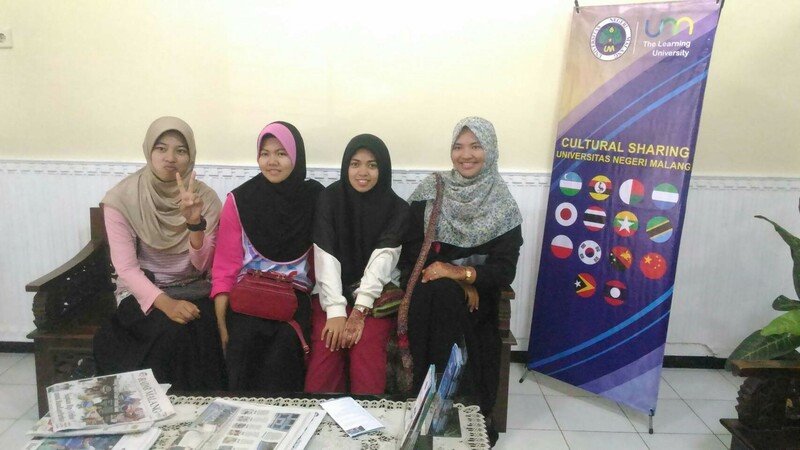 Students, who are under the names of Nur-arliya Chewok, Nurhaini Sama, Siti Fatimah Salaeh and Sumseeyah Samaho, have studied at Faculty of Letters for approximately 4 months. Having been living in Indonesia, the students are expected to disseminate Bahasa Indonesia in their homeland.